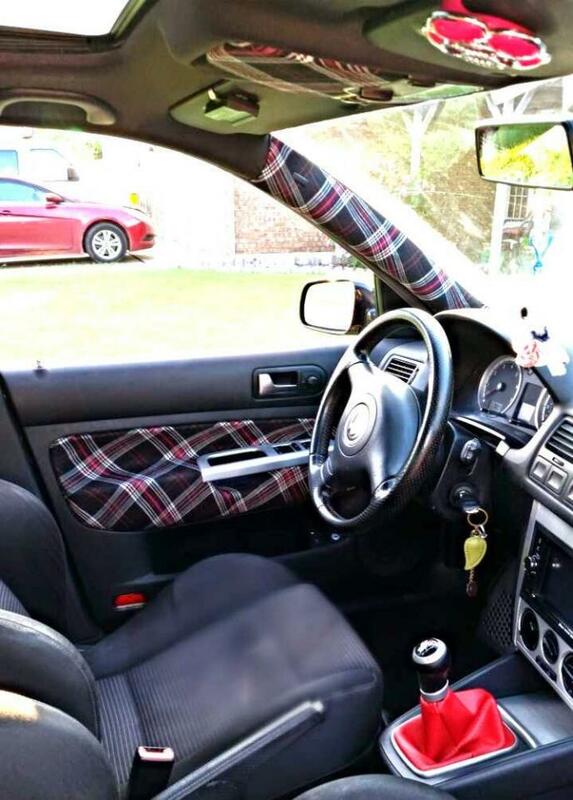 I redid my 2004 Jetta interior in a way different style. I love the way it turned out!! Hello to all the oil cooled air heads!